Apple has announced that three more of its component suppliers have made the pledge to solely use renewable power, bringing the total number of Apple suppliers seeking to use just renewable power to seven. 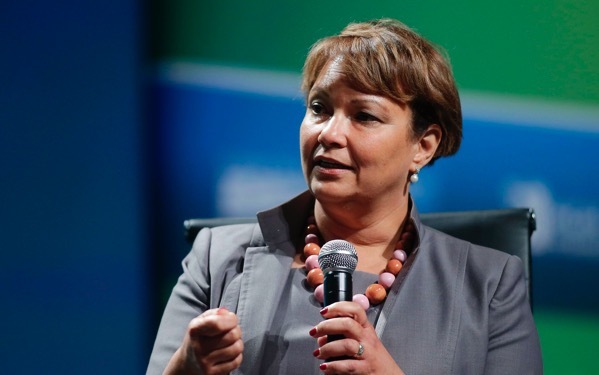 Apple executive Lisa Jackson revealed in an interview with Bloomberg that Compal Electronics Inc., Sunwoda Electronic Co. and Biel Crystal Manufactory Ltd. have recently committed to using renewable energy. 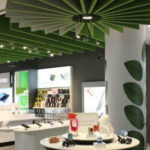 According to Jackson, Apple’s vice president for sustainability and government affair, the iPhone maker currently gets 96% of its energy from renewable sources such as wind and solar. “We look at our carbon footprint as so much more than just our office, our data centers, our stores, even our distribution centres”, Jackson added, continuing that the company in now moving on to its supply chain. Jackson, who served as head of the Environmental Protection Agency in President Barack Obama’s first presidential term, said that Apple is sticking by climate pledges made under Obama even though President Donald Trump has now relaxed some environmental rules. “One thing this administration has made clear is that they want to hear from business and so we’re going to do everything we can to make our values known”, Jackson said. Apple aims to use only renewable energy to power its facilities, and already does so in 26 countries including the U.S., Jackson also said. Apple and its suppliers expect to generate over 2.5 billion kilowatt hours per year of clean energy by the end of 2018. Apple is also building solar panels into the roof of its new headquarters and is planning to sell excess energy in the market.